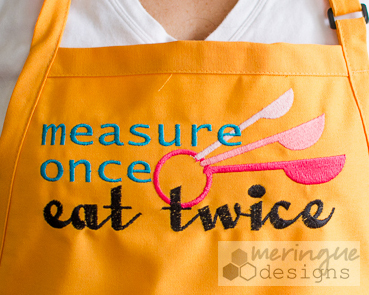 My humorous twist on the old maxim, "Measure twice, cut once." 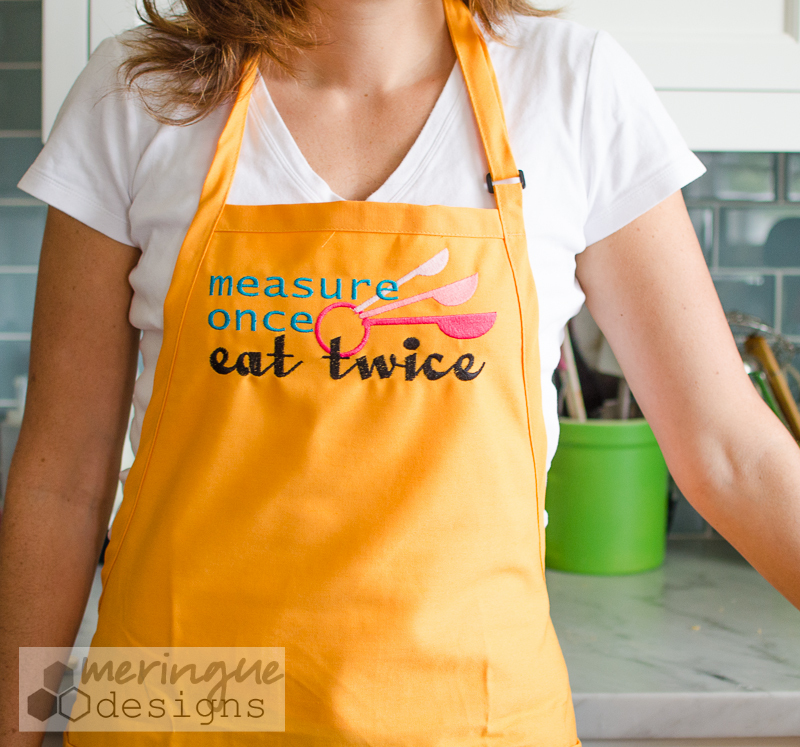 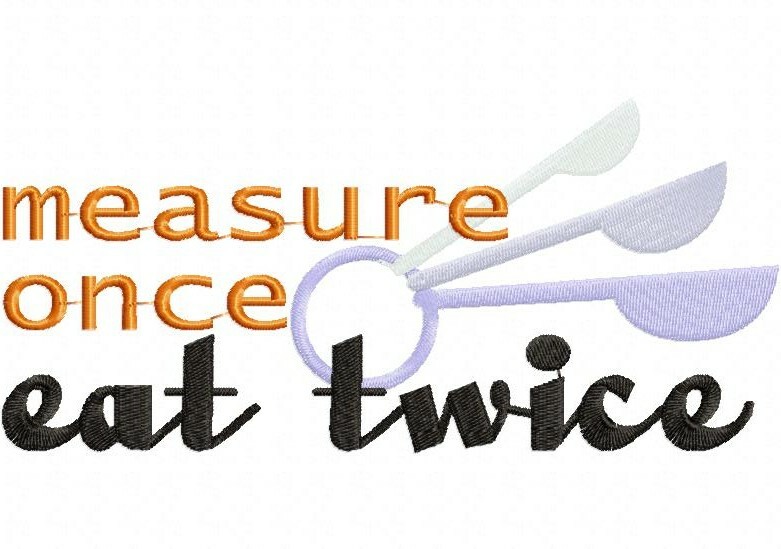 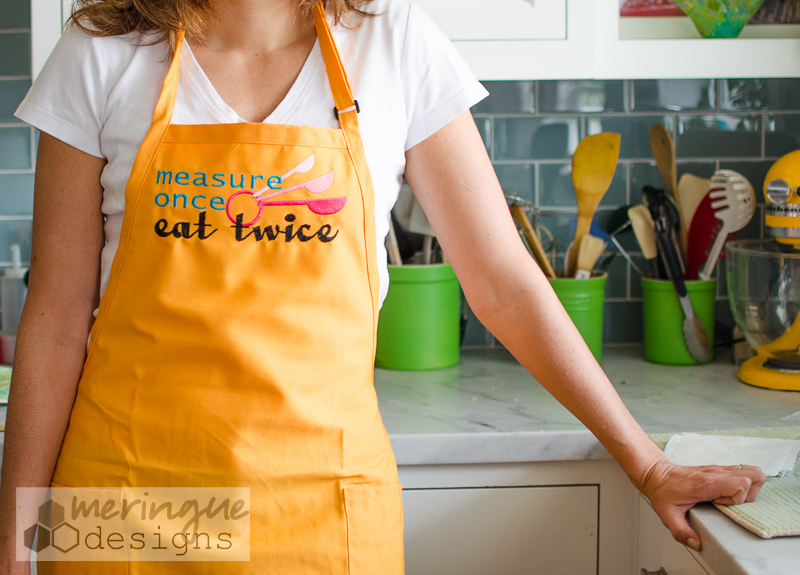 I much prefer it to say, "Measure Once, Eat Twice." That's my motto anyway.